Soothing relaxation music inspired by Brian Eno. 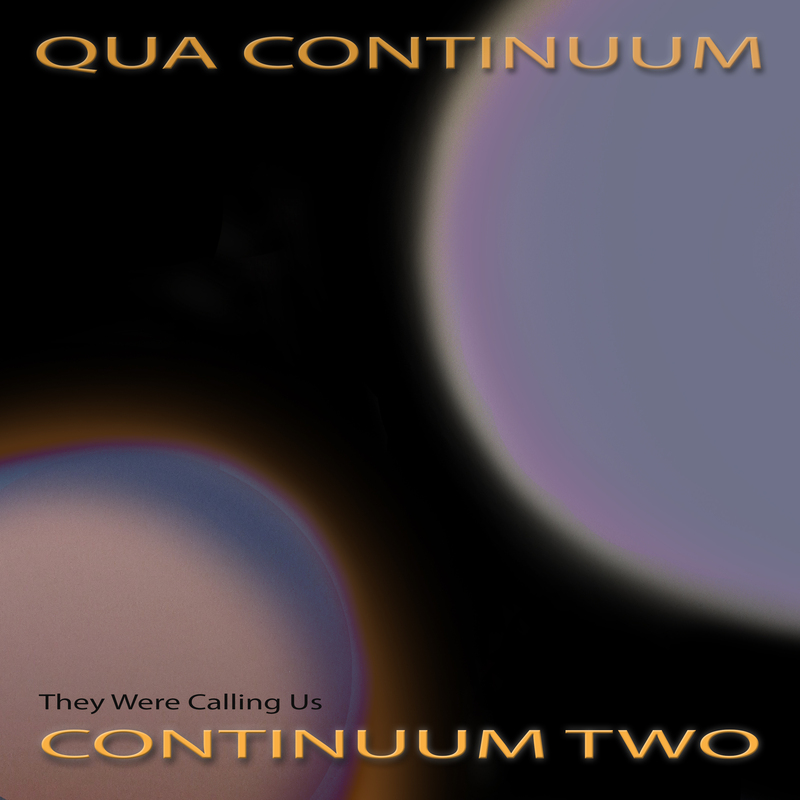 Special PRE-RELEASE 25% Discount on Continuum Two and Continuum Three MQD 24k Gold CDs until April 30, 2019. NOTE: These MQDs will begin shipping on April 30, 2019.